Missing in Chattooga county. 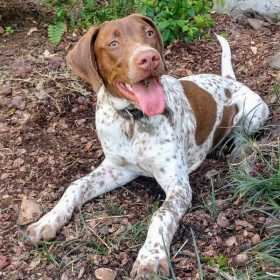 1yr old German short haired pointer. Tail is not docked and has on an orange collar.